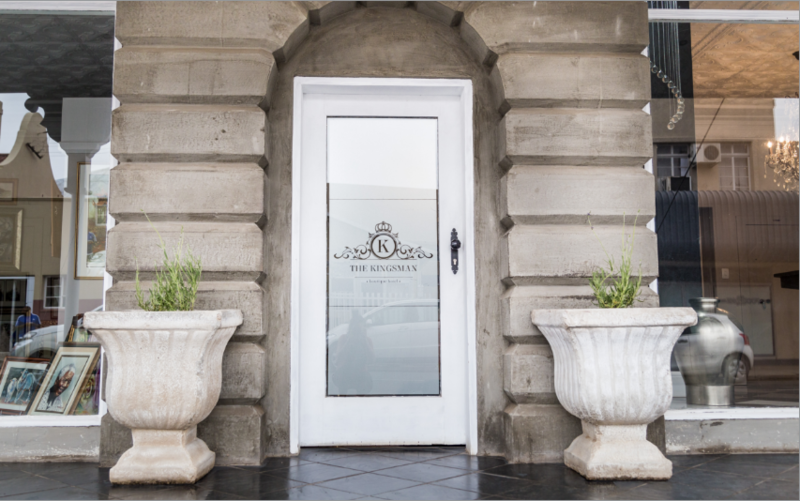 Welcome to Burgersdorp and welcome to The Kingsman, the place where leaders meet. 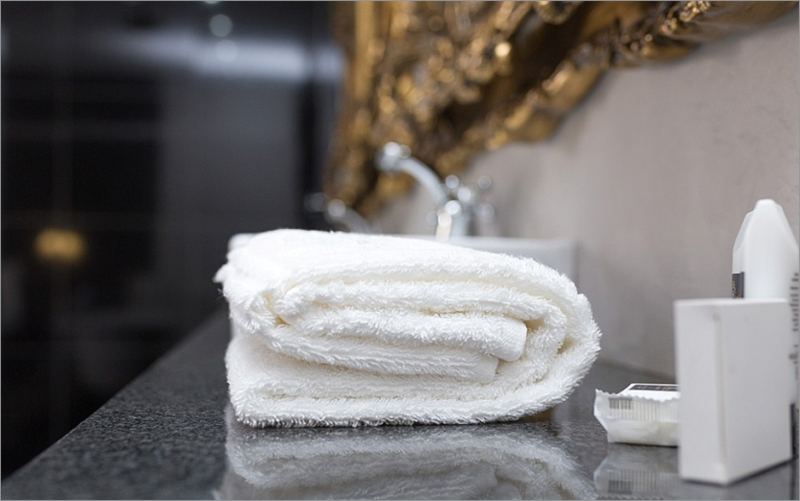 Our boutique hotel, which dates from 1855, offers ideal accommodation options, and has become a mainstay for the businessmen and women coming to or through our town. Our rooms and facilities cater to every professional’s needs, and we provide all the amenities you need to make your stay as comfortable as possible.